We can all get caught up in a blur of life. The routines and the rhythms of our everyday lives can mean we race through moments thinking of our ever growing to do list. 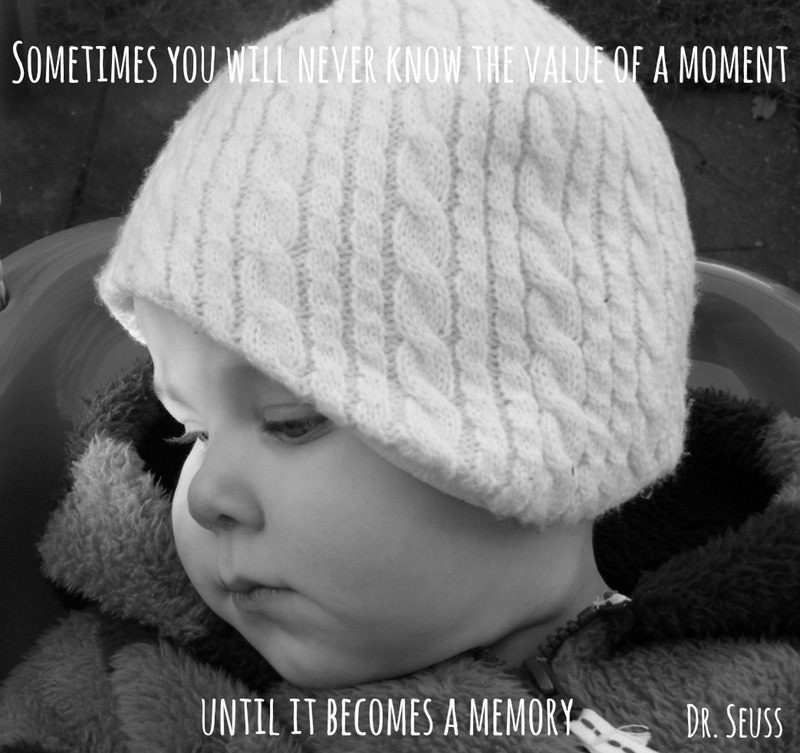 This quote reinforced my desire to stop, take time and really see the beauty and value of all the moments we share, before they become memories. 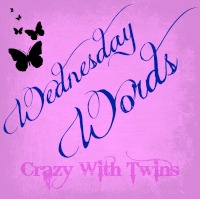 Linking with Emma from Crazy With Twins.